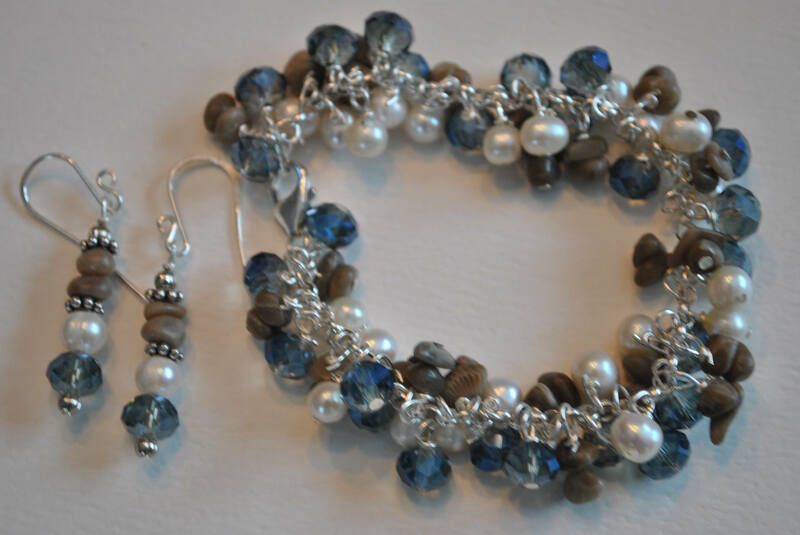 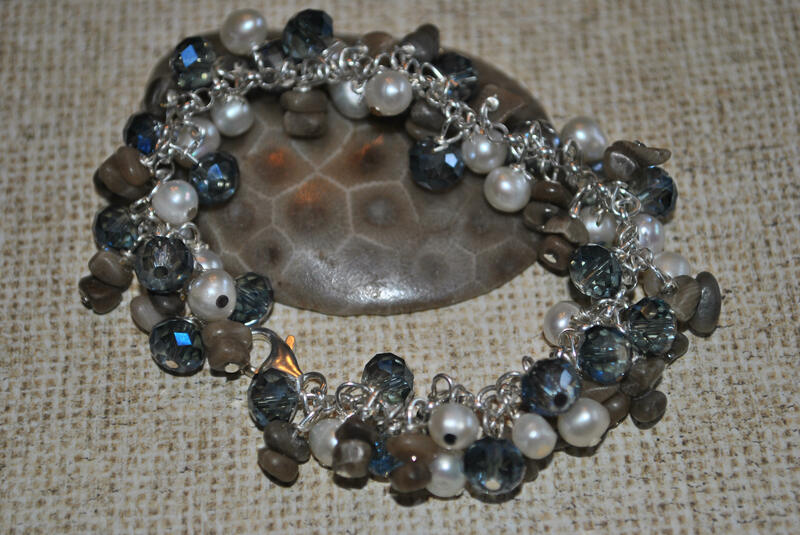 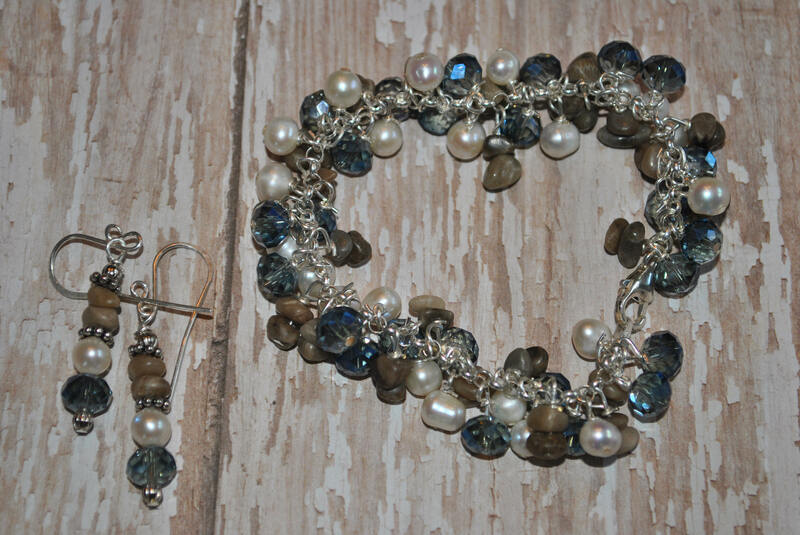 This sterling silver bracelet is constructed of polished Petoskey stone nuggets, white freshwater pearls, and blue crystals. 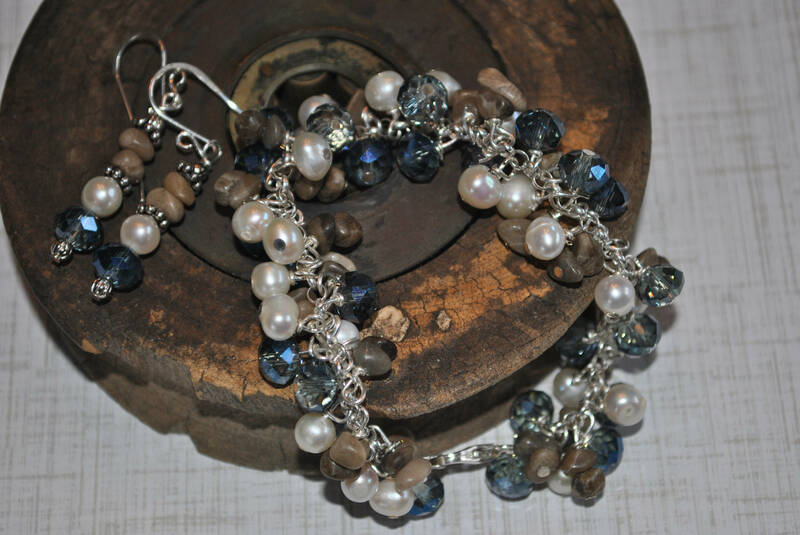 This is a lovely treasure from Lake Michigan with each element wire wrapped onto a sterling chain link bracelet with sterling lobster clasp. 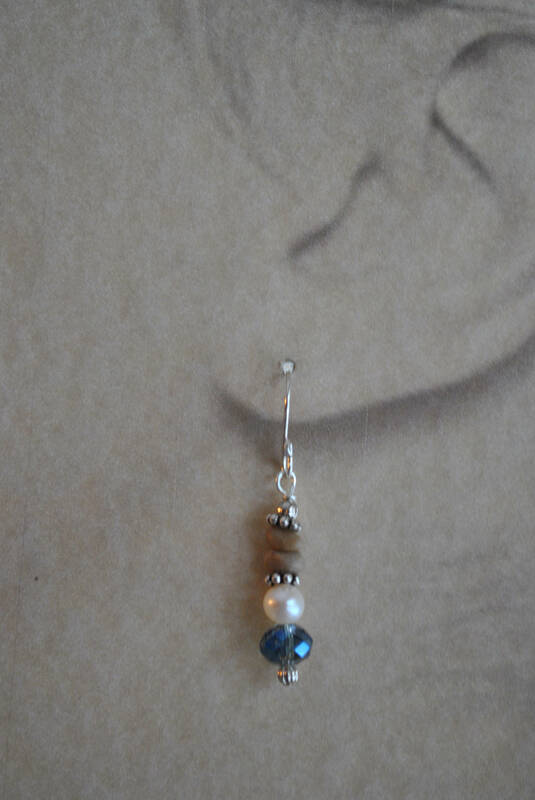 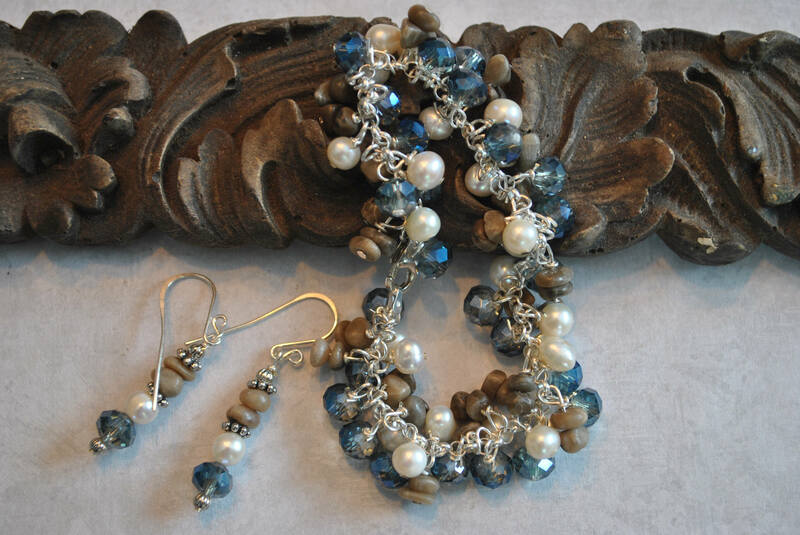 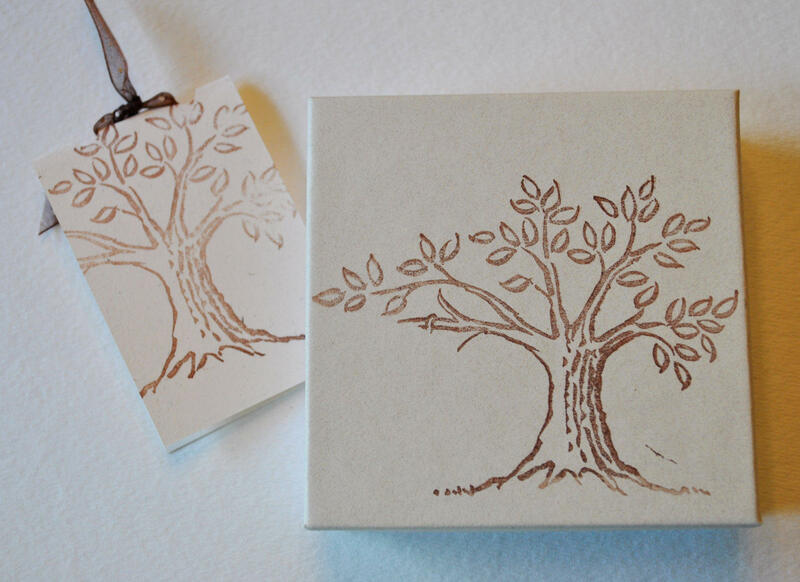 Matching earrings with handcrafted sterling silver ear wires are included.